Yep we are all on a diet at some stage……. 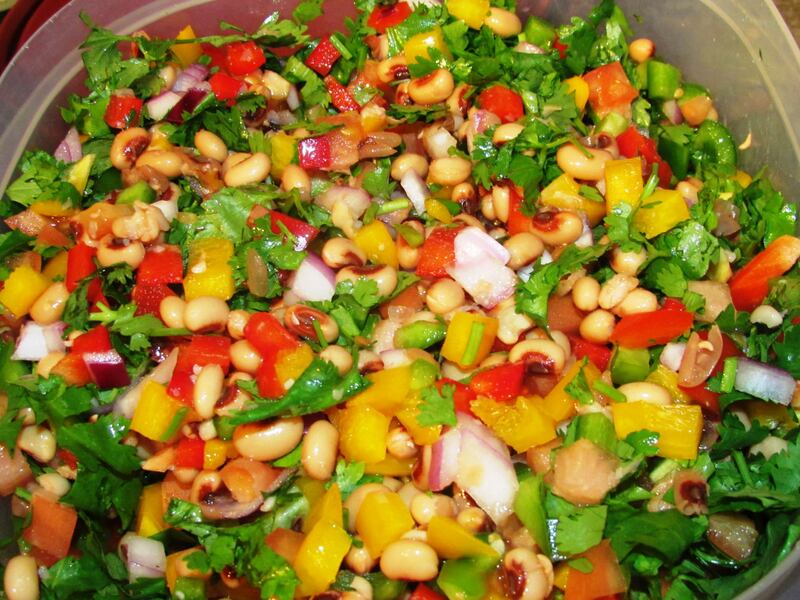 This recipe and fantastic, dip, salad or whatever you would like to call it, was originally passed on to me by my good friend Michelle Kjonsoe. I make it at least once a month, and the entire batch is gone in a flash! That is when you know something is “Really” good right? If you analyze the ingredients, it very much falls under the healthy options in life! 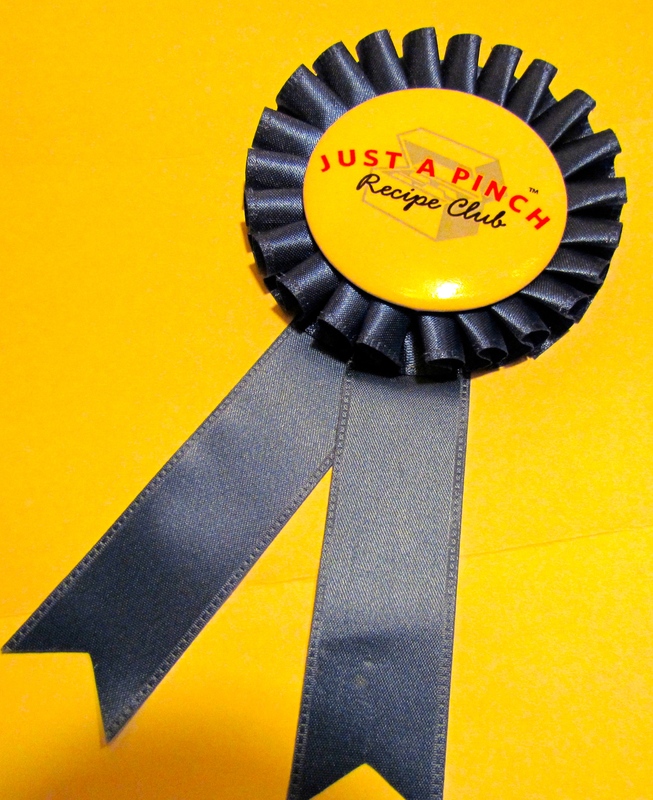 I recently submitted this recipe to the “Just a Pinch” club and it won me a “Blue Ribbon” award! So here is the recipe and hope you enjoy it as much as I do! 1/4 cup of sugar ( I usually substitute this with cooking splenda) and yes I know not the best idea but it works great with brown sugar too! 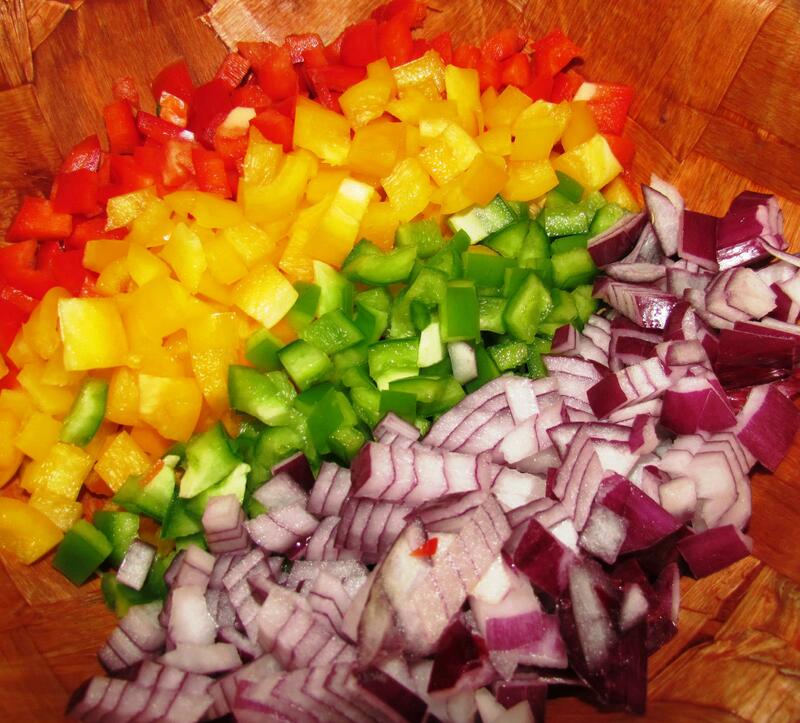 Add dressing to veggies, mix well and refrigerate until needed, will last nearly a week in a tightly sealed container!